Welcome! 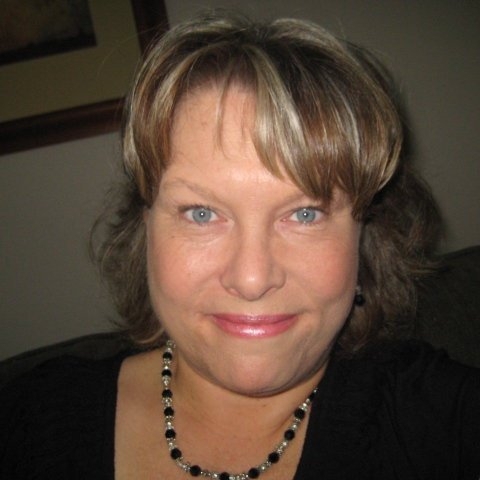 My name is Sharon Ogle and I’m a freelance SEO content writer. My other day job is as a Licensed Massage Therapist in Eugene, Oregon. I split my time between both but writing has always been my first love and I’ve been punching the keyboard with wit and wisdom for years. Professionally, I write whatever my client needs. In today’s world, with a few deft keystrokes on the Internet, I can get a profusion of information on any subject. I then gather it all together, interject it with my own unique style and make your article current, informational and enjoyable to read. I’m a native English speaker so my writing flows as such. Please check out my sample SEO articles to get a feel for my content writing. Once you contract me to write an SEO article for you, it’s yours to keep to do what you will with it. You own it and can share it with the masses or wallpaper your bedroom with it. I promise I won’t ask for my words back. If you’d like to know more about this writer personally, check out my blog, “Just Sharin.” I like to say it is akin to Seinfeld, a lot about nothing in particular, just amusing takes on my life and the world that surrounds me.